In 1903, the artist Gwendolen Mary John travels from London to France with her companion Dorelia. 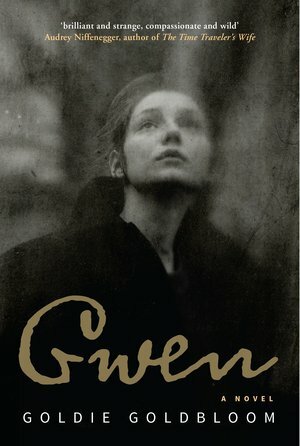 Surviving on their wits and Gwen’s raw talent, the young women walk from Calais to Paris. 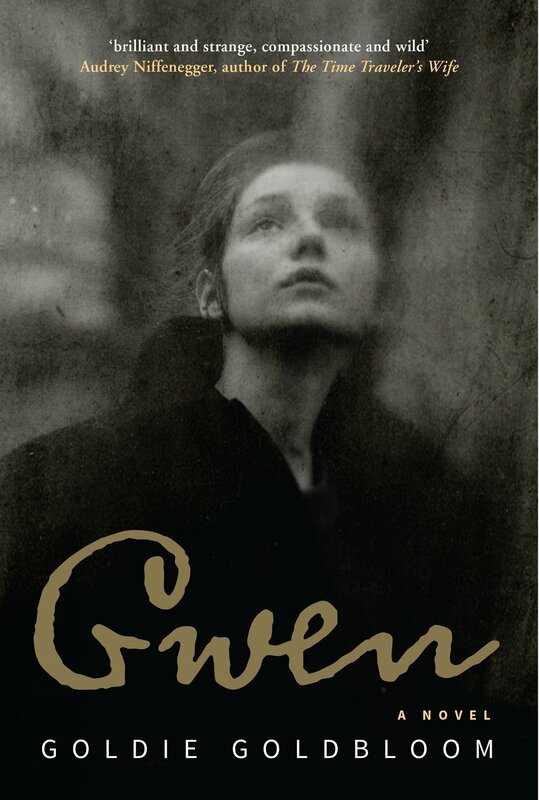 In the new century, the world is full of promise: it is time for Gwen to step out from the shadow of her overbearing brother Augustus and seek out the great painter and sculptor Auguste Rodin. It is time to be brave and visible, to love and be loved – and time perhaps to become a hero as the stain of anti-Semitism spreads across Europe.